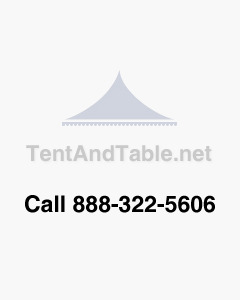 The 15' x 30' West Coast Frame has a rigid framework which allows the tent to be set up without the use of a center pole. It is manufactured with our best quality, hardened steel fittings and anodized aluminum spreader pipes. This is just the replacement metalwork for a 15' x 30' frame tent.